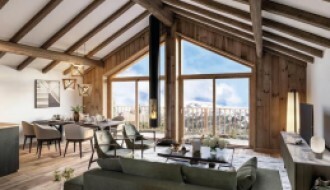 Only an hour from Geneva, the extensive ski resort of Les Portes du Soleil is classified as a cross-border destination, straddling France and Switzerland and attracting a huge amount of custom and popularity. 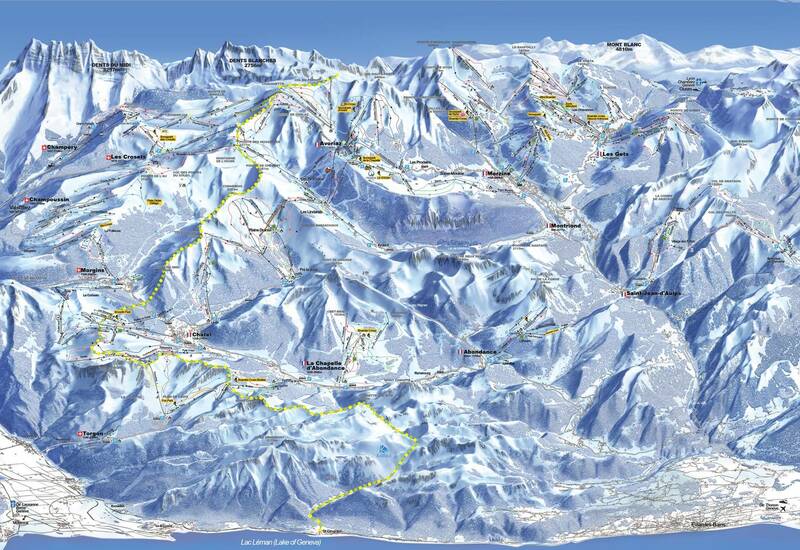 Visitors and residents can take advantage of 650km of slopes across 12 separate resorts. Across three separate valleys visitors have the choice of a whole range of resorts, each with their own amenities and slopes. They include Abondance, Avoriaz, Champéry, Châtel, La Chapelle d’Abondance, Les Gets, Montriond, Morgins, Morzine-Avoriaz, St Jean d’Aulps, Torgon and Val-d’Illiez Les Crosets Champoussin. Skiers can make the most of a huge variety of slopes in between an elevation of 1,000 and 2,466 metres, with many courses favouring the novice skier. They include a course called The Swiss Wall (a black/red run for advanced skiers) that straddles the French/Swiss border, and the Belette (an accessible green run) which is great for beginners to get a bit further up the mountain. In addition, there is also night skiing available, valley runs and a public race course that offers time measurement for those skiers looking to challenge themselves. For those looking for something a little more family-orientated, there is a snow park, halfpipe, easy cross-country skiing and snowshoe walks to get involved in. For those wanting more of an adventure, there are forest circuits, slaloms and hiking trails. Need to recharge after a long ski session? 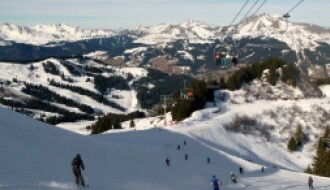 Les Portes du Soleil has huge array of restaurants to choose from, including La Terrasse with its panoramic views, and Changabang for trendy décor and some of the best burgers in the whole resort. 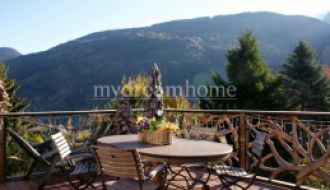 A 4 bedroom, fully en-suite chalet-apartment with swimming pool and fabulous views. Pretty and stylish 2 bedroom apartment in the heart of Morzine’s town centre.